When we were ready to remodel the kitchen, I got estimates from three cabinet makers and knew within three minutes of meeting Paul that I would select Behnke Woodworking. Paul instilled a sense of confidence that assured me I could trust him to provide guidance in design and because Behnke was referred by my sister, I knew they’d deliver a high-quality product. I worked with Paul to design cabinets that were perfect for our space and found him to be detail-oriented, very knowledgeable, and willing to guide me to make the best decisions about design. Behnke delivered gorgeous cabinets – they were on-time and perfect. I wouldn’t choose any other cabinet maker. I just wanted to thank all of you folks for the stunning kitchen cabinets you just installed for me. You previously did such a wonderful job on my bathroom vanity that I wanted to see what you could do for my kitchen. I was not disappointed! 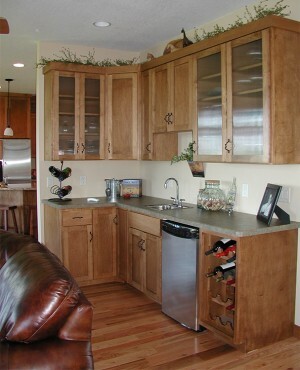 The cabinets are well made, beautiful, and expertly installed. On top of that, the workmen who entered my home were very personable and also careful in their work habits. 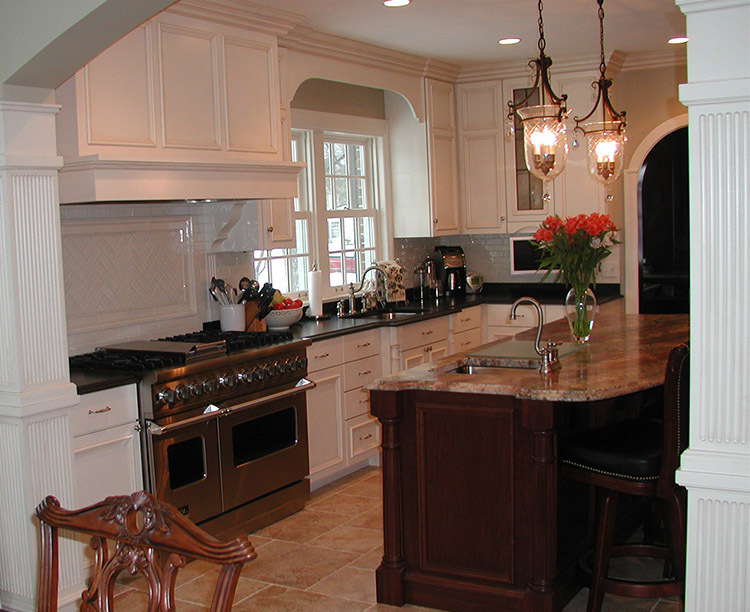 Your prices are very reasonable for custom cabinetry; your workmanship is excellent; and your service is all one could hope for. I congratulate you on a fine operation. LOVE LOVE LOVE LOVE THE CABINET!! It’s exactly what we wanted. You didn’t miss a thing. It’s really beautiful, I could hardly believe it when I came home from vacation and saw it! I will definitely take a picture once the wall is painted and the shelf above is up and accessorized.